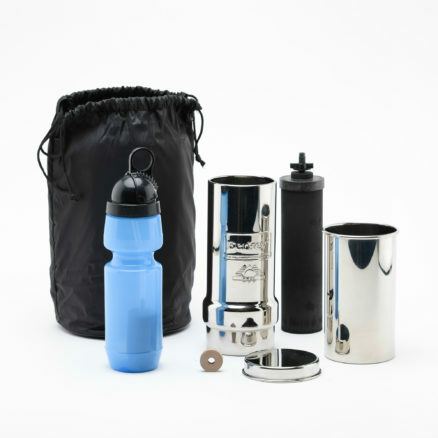 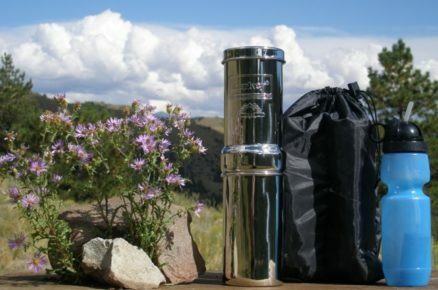 The Go Berkey Kit has a single element that is shorter than the 9″ Black Berkey Elements. 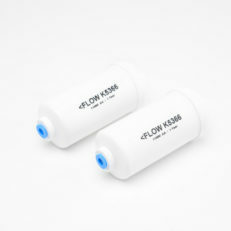 These come in a 2 pack although only one is used at a time. 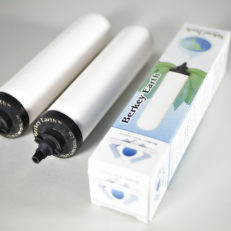 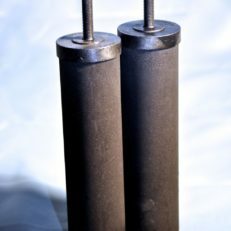 These Black Berkey Elements are like no other, combining several technologies to remove heavy minerals and impurities. These are for use in the Go Berkey.